We hope that it will serve as an informational tool to assist current or prospective clients with their roofing decisions. A special thanks to Trio Web Design for developing the site for us. 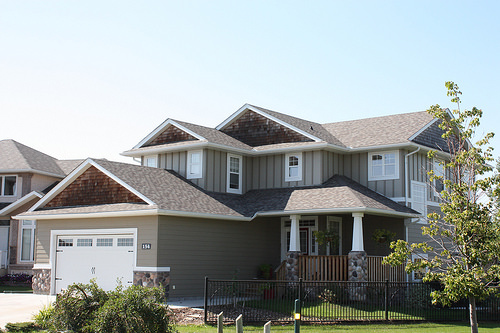 Stay tuned for frequent blog posts covering a wide array of roofing and renovation topics. The team at Ireland Roofing Ltd.